Tile grouts are a crucial part of any tiling installation, filling the joints between the tiles and prevents moisture and dirt to get behind them. As well as providing protection for your tiles, they also provide the perfect finish to ensure your tiling project looks great for years to come. There are a range of different grouts available on the market and each one has different properties to suit the tile or environment. 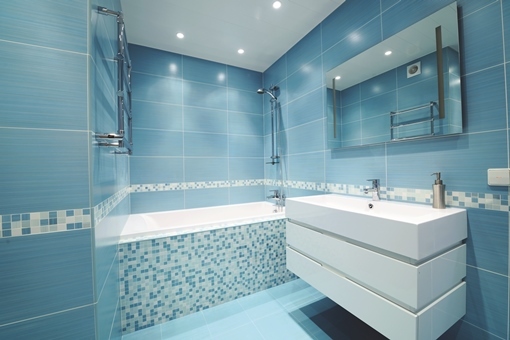 When choosing your grout it is crucial to consider the joint width and the background. Grouts not recommended for wide joints can often crack if used beyond the recommended width for the product concerned resulting in shrinkage. When tiling onto floors which may be prone to movement or changes in temperature or moisture such as underfloor heating, then a flexible grout is recommended. At BAL we have a range of grouts to suit all situations from our basic non-flexible wall grouts to our anti-fungal, highly flexible Microban grouts and our range of chemical resistant epoxies. We also have a range of colours to suit your project, from subtle limestone to bright white, indulgent chocolate and many more. We can even create bespoke colours for large commercial projects. Visit our product page to see our range of grouts and download our Grout Chart to see our range of available colours.